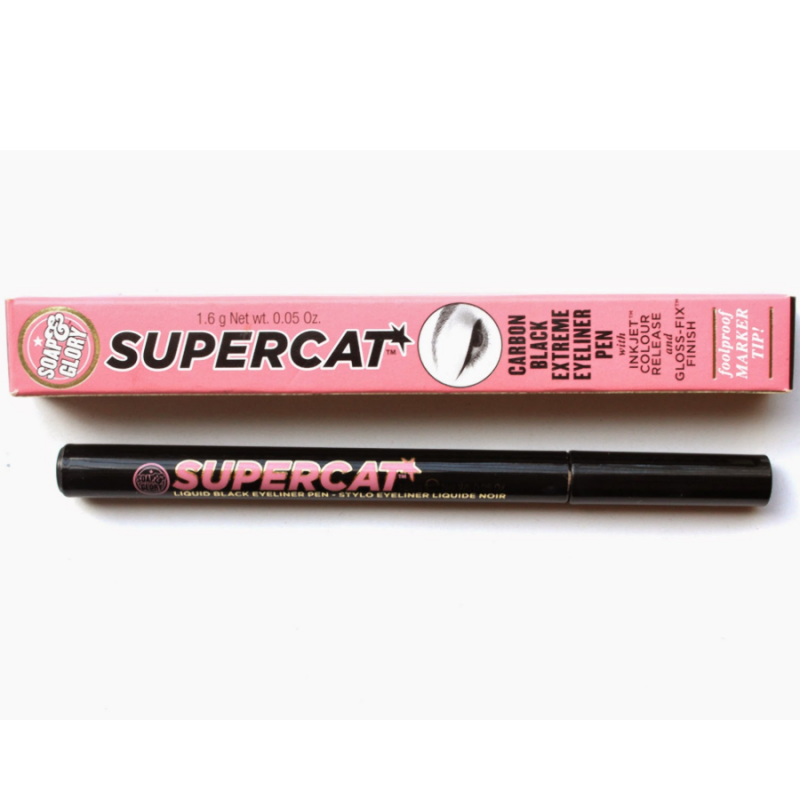 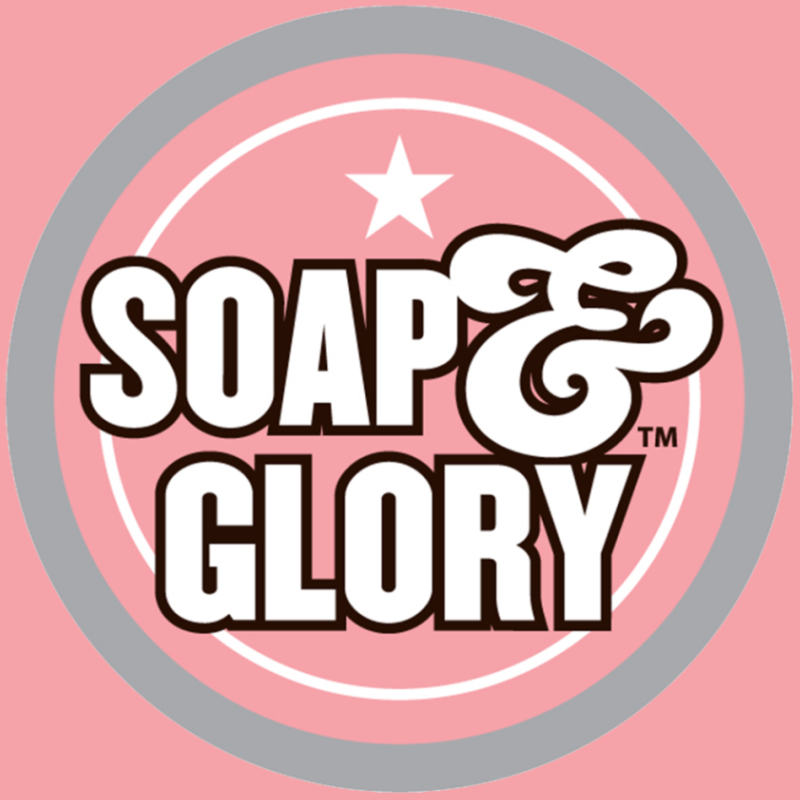 Soap & Glory Supercat Liquid Eyeliner Pen features their unique INKJET™ colour release & Gloss–Fix™ finish to give a rich and intense colour. 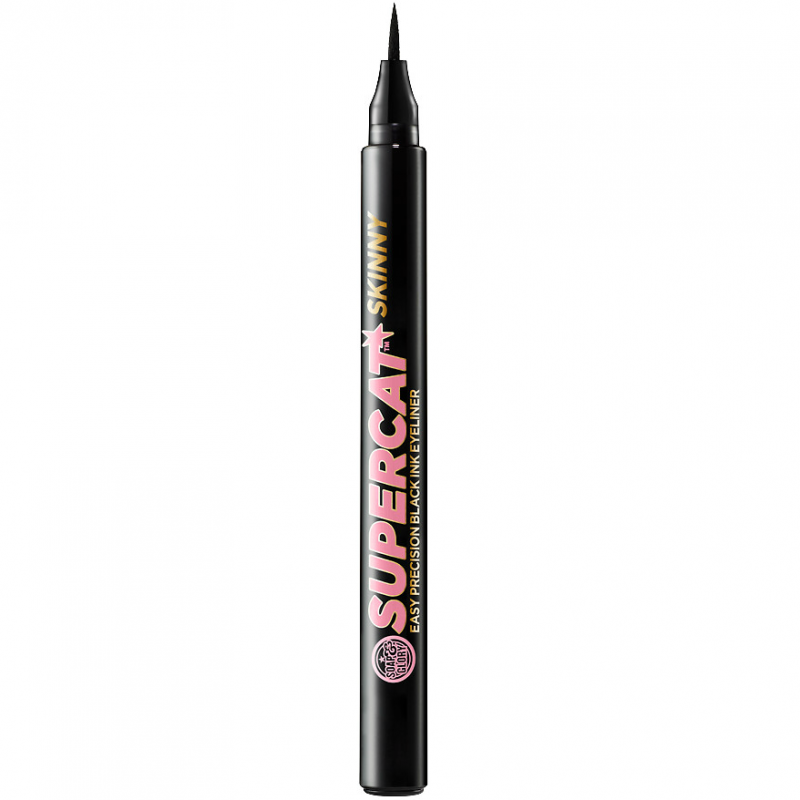 The foolproof marker tip creates two looks: Fine point for a natural look or thick edge adds a dramatic flash! 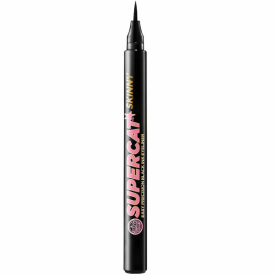 Uses long lasting, long wear pigments plus a high percentage of carbon black for intense colour release.